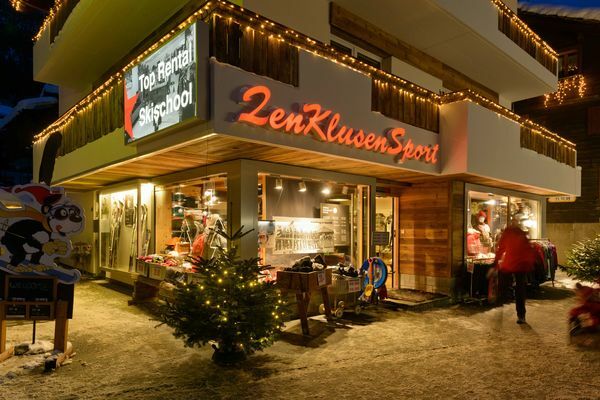 In Grächen offer 5 sports shops material for rent and purchase. 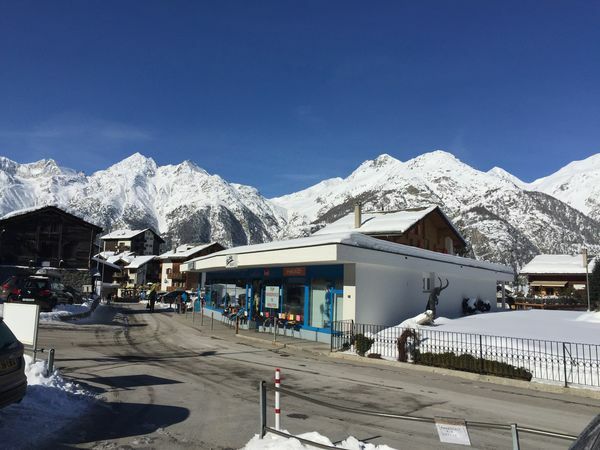 Thanks to our professional advice and top equipment you can leave our sports shop and head for our mountains (summer and winter) in suitable clothing. Right next to the bottom station: our ski storage. Welcome to Jo-Na Sport in Grächen. 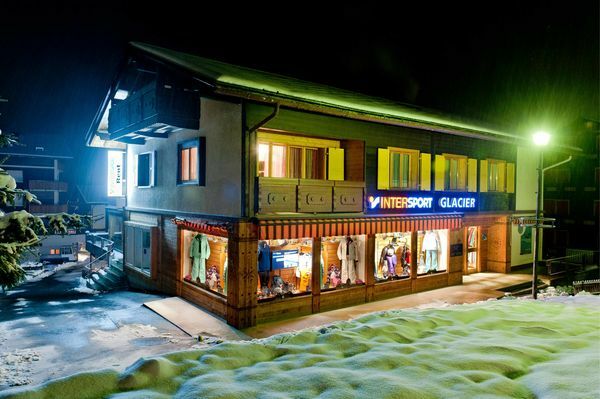 The top address when it comes to advice, service and hiring winter and summer sports equipment. 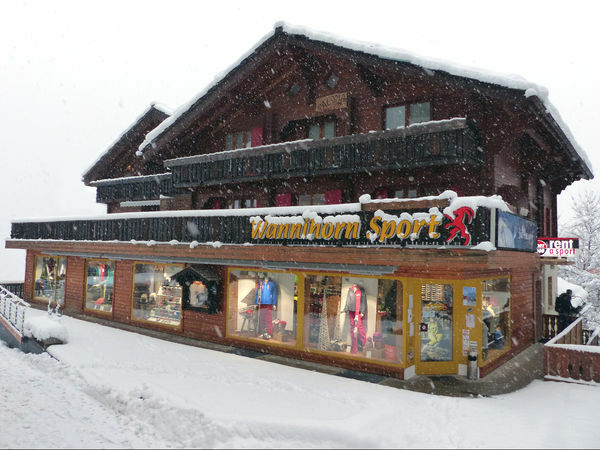 Sports material such as ski equipment, snow boots, snowblades, sledges, helmets for hire. All material to do with sport for sale. The latest top fashion from premium brands for him and her.